Read more about PPGs latest successful project, which we implemented at Helsinki Airport in Finland for the designated airport operator Finavia. The Finnish Airport operator, is a public limited company owned fully by the Finnish government and responsible for operating 21 airports in Finland. Customers are airlines, other operators in the sector as well as passengers. Our customers benefit from our long-term experience in airport protection all over the world and our certified product range. 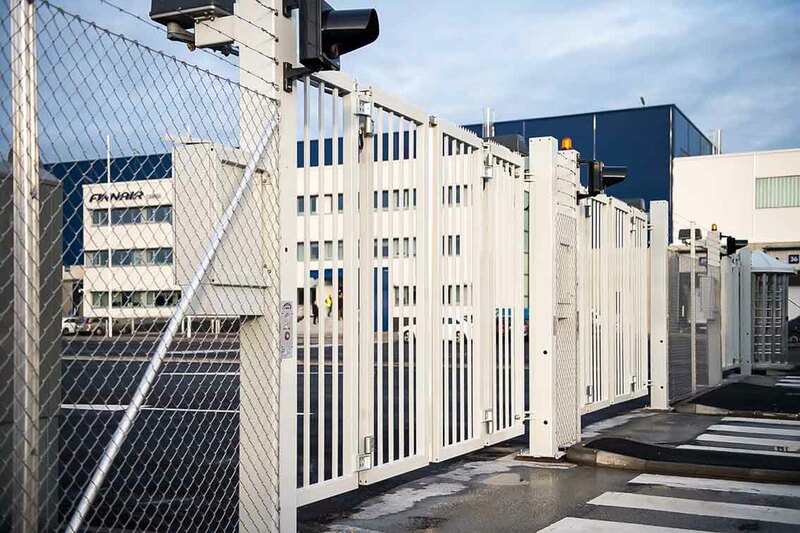 There are so-called taxi gates with large opening widths for the convenient passage of airbuses, type-tested quick folding gates, fence and more. In addition, our products are particularly well suited for connection to integrated central-control-platforms due to their high compatibility. 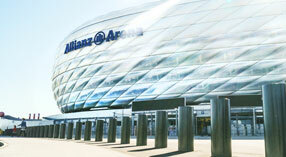 We have the products and the solutions for airport protection.